Python community close to raising $25,000 to support women in open technology and culture! Pythonistas did it! With an additional anonymous donation of $2,000 from a security bug bonus plus $10,000 in matching donations, the Python community has raised over $24,385 for the Ada Initiative! We created a new donation counter with the $10,000 of matching donations included. Now we’re wondering, can the Python community reach $25,000? It is because of the Ada Initiative that I felt inspired & empowered to bring their Ally Skills Workshop to Spotify as part of our internal diversity training. I took the workshop back in March of 2014; it left me feeling prepared and comfortable to handle uncomfortable and awkward situations, even though the workshop is meant for men. I have since been working hard with our internal diversity working group to integrate such a workshop into new hire orientation. Thank you again Python developers Jacob Kaplan-Moss, Alex Gaynor, Carl Meyer, and Jim Meyer for their inspiring $10,000 matching challenge to the Python community! 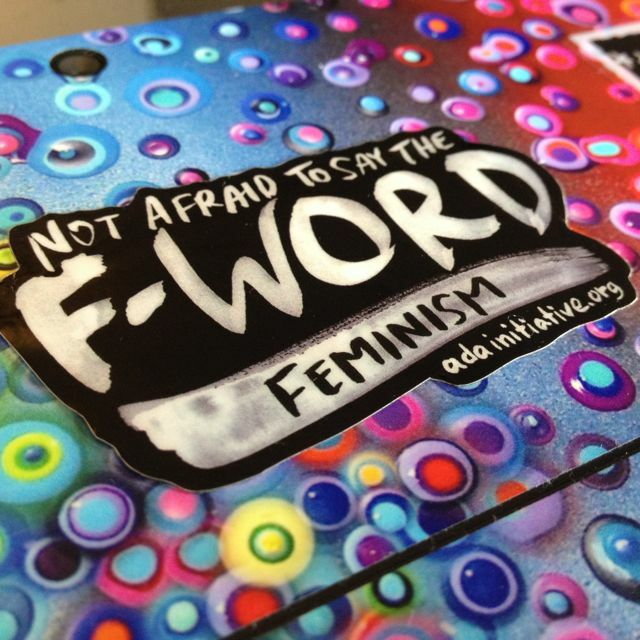 The Python challenge ends on midnight, Friday September 26, 2014, but you can donate to the Ada Initiative’s yearly fundraising drive and get our Feminist Sticker Pack through October 8, 2014! Python community close to raising $25,000 to support women in open technology and culture! by the Ada Initiative is licensed under a Creative Commons Attribution-ShareAlike 4.0 International License. This entry was posted in Donation drive, Seed 100 campaign, Sponsorship and donations, Support the Ada Initiative on September 25, 2014 by Ada Initiative. 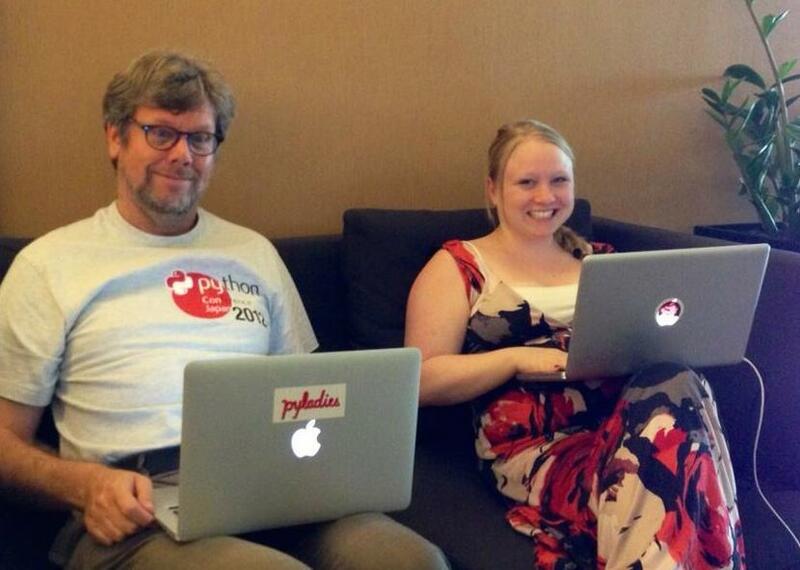 Python developers make $10,000 matching challenge to support women in Python! Almost 96 women at AdaCamp! 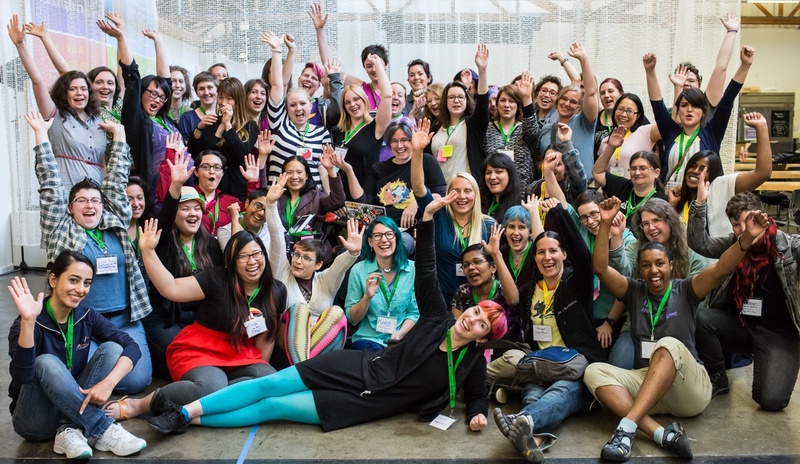 You have until midnight, Friday September 26, 2014 to donate to this campaign and help us unlock another $10,000 to support women in open technology! Note: You may have noticed the donation counter go backwards. This is not a bug – we chose to refund a large donation to the Python fundraising campaign by a person has harassed some of the Ada Initiative staff and been explicitly asked not to contact us again. In accordance with our sponsorship policy, we have refunded their donation. We are sure the Python community can reach this matching goal anyway! This entry was posted in Donation drive, Seed 100 campaign, Sponsorship and donations, Support the Ada Initiative on September 23, 2014 by Ada Initiative. We got an update from the IRS on our tax-exempt status application last week. They need to review our application before making a decision. We submitted our application in October 2011; they are currently reviewing applications from… May 2011. In practice, we don’t expect a decision before June 2012. This is a big disappointment. While 2011 donations will be retroactively tax-deductible if we are eventually approved, we can no longer expect any matching funds for Seed 100 donations from companies that match employee contributions to tax-deductible charities and our Seed 100 donors cannot deduct their donations in this year’s returns. We made every effort to speed the processing of our tax-exempt application in part to show our appreciation for our Seed 100 donors. We are deeply grateful to all our donors who are making our work possible, especially during this crucial startup time. Because of the loss of any matching funds, this does increase the urgency of our current fundraising drive. Please donate and help us keep the Ada Initiative going! Whether or not you can donate, you can help spread the word by email, blog, or tweet. Please ask your tax professional for advice on your particular tax situation. This entry was posted in Ada Initiative news, Donation drive, Seed 100 campaign on December 13, 2011 by valerieadainitiative. This week we submitted the Ada Initiative’s application to become a tax-exempt organization under U.S. law (for non-profit aficionados: we filed our Form 1023). This was a huge amount of work (both ours and our lawyer’s) and only made possible by the funding from our Seed 100 funders. Seed 100 funds contributed to both our time in preparing the form including extensive project planning and budgeting for 2012 and 2013, and to our legal expenses. We don’t know for sure when (or if!) our application will be approved, but we hope to have a ruling from the IRS by the end of 2011. Many of the rules that tax-exempt organizations must follow seem like they would make good sense for for-profit corporations as well (see, for example, the rules for determining executive compensation). As an interesting side note, some new forms of corporations have recently been created that strike a balance between the corporate goals of profit and public benefit, with California recently passing bills that create new “flexible purpose” and “benefit” corporations. We’re staying the traditional non-profit route, but look forward to a future in which corporations can make decisions based on social good as well as profit! This entry was posted in Ada Initiative news, Seed 100 campaign on October 28, 2011 by valerieadainitiative. 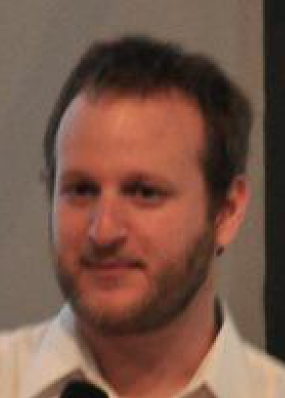 Technology journalist Bruce Byfield, our new advisory board member, has volunteered to share announcements from, and maintain a calendar for, events for women in open technology and culture. If you have news and events to share, please send details to share@adainitiative.org. Close to two months after the end of the Seed 100 campaign, it’s all over! 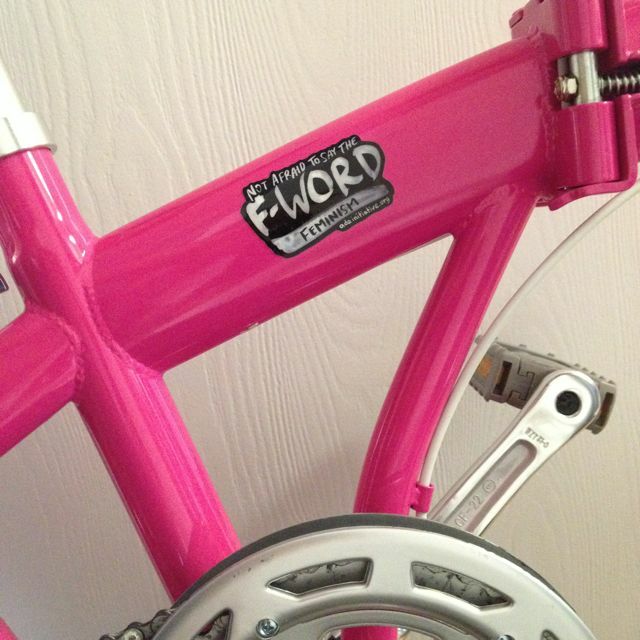 The Sydney Padua and Colin Adams prints, together with stickers and lanyards, are distributed far and wide. At this point we believe nearly all reward packages have been delivered, please contact us if you donated to Seed 100 and have not received your reward mailing. We’d also love to see what has happened to the rewards: send us a photo of where your poster hangs, your laptop sticker, or your lanyard in use. Thank you one final time to our Seed 100 donors! Thank you also to people who assisted with the campaign, especially Sydney Padua and Colin Adams for poster artwork, Skud for publicity, Donna Benjamin for sticker artwork, Sulamita Garcia for European shipping and our board and advisors for their input into the campaign. Women in open tech/culture start out at a disadvantage relative to men due to a lack of opportunity to learn about submitting patches, interacting online, writing resumes, meeting people at conferences, and similar job and community interaction related abilities. We will provide training for women in specific skills like resume writing, submitting a patch, editing Wikipedia, or similar. Over the years, online activists have learned what does and does not work. Wed like to document this knowledge and save new women in open tech/culture groups from making the same mistakes over and over again. In general, we will take freely available material scattered over a wide range of sources and turn it into organized, concise instructions, available under Creative Commons licenses. The Ada Initiative advises organizations on how to attract and retain women in their communities. We help organizations with outreach, communication, program implementation, and more. For example, we provide immediate consulting after high-profile incidents at conferences in order to minimize the damage they do to the conference organizers. We also help organizations implement diversity scholarships and tailor recruiting strategies. 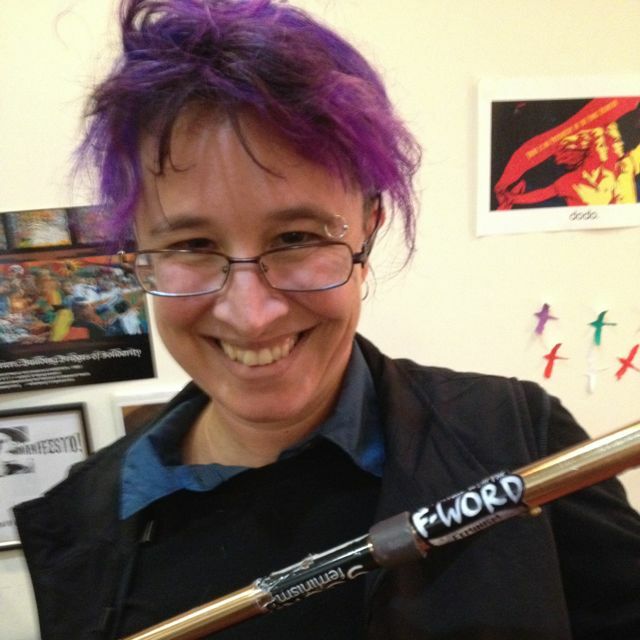 Some of Mary Gardiner’s time in particular continues to be spent on the Geek Feminism blog. This month, in the leadup to Ada Lovelace Day on the 7th October, Mary has re-launched the Wednesday Geek Woman profiles. If you’d like to highlight a geek woman’s life and work for their readers, contributions are open. Mary also created the Women in FLOSS bibliography page on the Geek Feminism wiki. If you know of a relevant publication, please add it. An obvious direction for expansion of this bibliography is add references to information about women in Wikipedia and other open data and open culture communities, a hot topic in research right now. Mary Gardiner delivered an afternoon keynote at PyCon AU on August 20, describing Python projects that are changing the world and inviting people to contribute. Find out more about Mary’s talk on our blog. Valerie Aurora will be attending the 2011 Grace Hopper Celebration of Women in Computing in Portland, Oregon on November 9 – 12. Grace Hopper offers free childcare to attendees who register before October 10th! The Ada Initiative’s Venture Philanthropist sponsorship program allows organisations to sponsor the Ada Initiative for sponsorship amounts between $2000 and $9999 (USD) with a minimum of hassle. Contact donors@adainitiative.org for larger sponsorship packages. This entry was posted in Ada Initiative news, Seed 100 campaign and tagged supporter newsletter on September 2, 2011 by Mary Gardiner. We shipped all the Seed 100 rewards last week. U.S. and Canadian rewards were shipped by ground, and should arrive between 3 and 7 business days from today, Monday August 15th. European and Australian rewards were sent in one batch to be reshipped locally after arrival no later than this Friday, so give them an extra week or two, depending on how long ground shipping normally takes from either Germany or Sydney, respectively. If you donated and have not received your rewards by then, please email us and we’ll figure out what happened. Thanks again to our seed funding donors! And now back to work on our funding proposals, non-profit applications, and other start-up work you made possible. This entry was posted in Seed 100 campaign on August 15, 2011 by valerieadainitiative. We now have the all the 2D Goggles and Ada Lovelace prints, a heck of a lot of bubble wrap and cardboard, and a spreadsheet full of email addresses to ship them to. 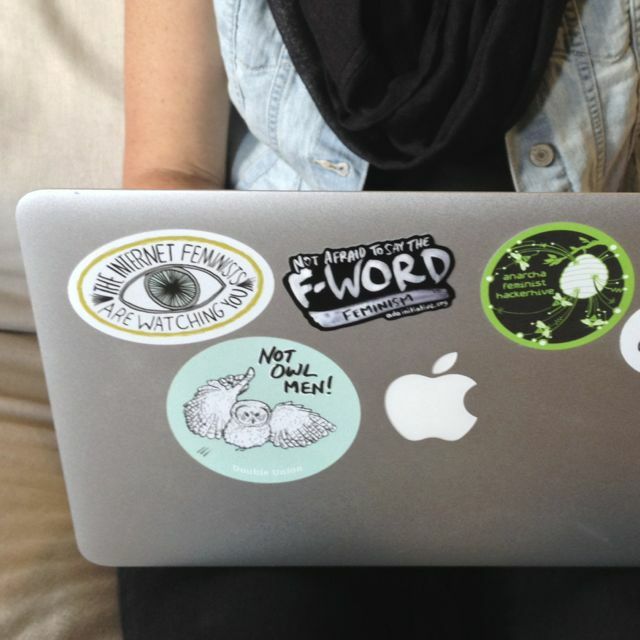 The laptop stickers should arrive this week and the lanyards next week. 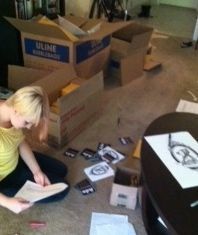 Rewards going to Australia, New Zealand, and nearby areas will be shipped to Mary for signing and shipping, so will be delayed a few weeks longer than the rest of the world (we know you’re used to it). 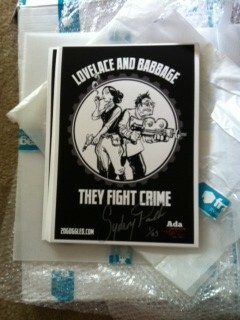 We hate getting crappy schwag that goes straight into the landfill, so we worked hard to get really good quality stuff. Our goal for the lanyard was that it would be so cool that you would think, “Ooh, I’m going to put this in my suitcase RIGHT NOW so I don’t forget to bring it to the next conference.” It’s a 32″ full color dye sublimated lanyard with double alligator clips – no annoying badge flip! If you are a Seed 100 funder, and expect to receive your rewards in the mail, you should have received an email sometime in the last 6 weeks asking you to confirm the shipping address PayPal sent us. If you have not, please email us at contact@adainitiative.org and tell us your shipping address. Thanks! This entry was posted in Seed 100 campaign on July 26, 2011 by valerieadainitiative.